At Ice White Grays we offer a complete range of dental services. We provide the information so that you can make the choices that best suit you. We are long established in Grays Thurrock. Our reputation is built on years of clinical experience and listening to our patients. All of our staff take the time to give you the attention that you require. We always seek to provide the latest techniques…..learning never stops! We aim to provide affordable treatments to a high standard. 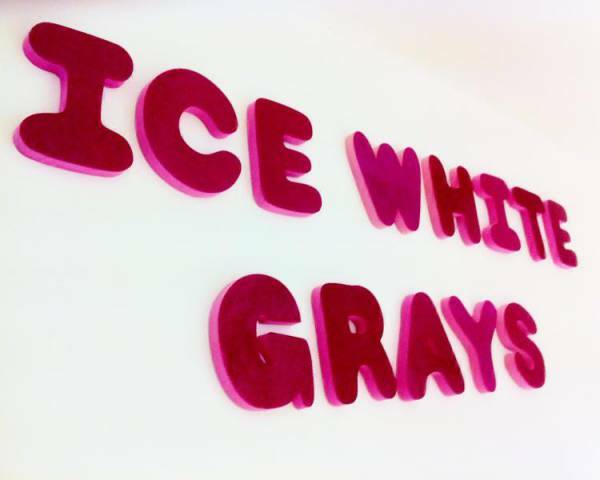 Ice White Grays place great emphasis on prevention through consistent advice and regular monitoring. So if you are new in the Grays, Thurrock area then browse our website and then contact us. We provide top quality dentistry on your doorstep. We should shout about it! NHS : We have seen many changes to NHS dentistry over 40 years and we continue to work with the NHS in 2019. Private : Much work in the practice is, of course, now done on a private basis. Our fees are displayed in the practice and on this website. Denplan Care : For over 20 years we have offered the Denplan Care Scheme to our clients. For a single monthly payment to Denplan we can provide you with all your regular dental needs. Denplan gives you choice, quality and satisfaction safe in the knowledge that you are within budget! 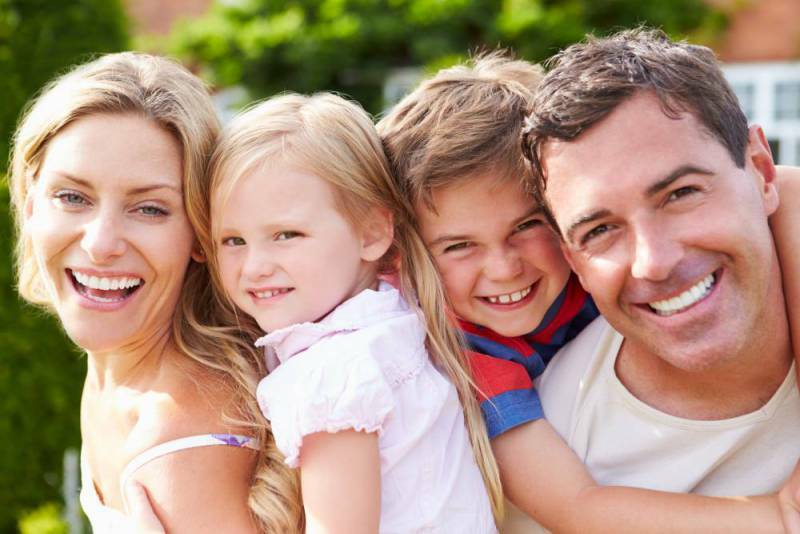 Our dentists will examine you and assuming that you are dentally fit, will place you into one of five categories and you pay a monthly fee dependent on that category. All your dental needs are covered by that fee (obviously some exclusions apply – cosmetic work, laboratory work, drugs and emergency fees) and so no more worrying about dental bills – you are covered! 1 small radiograph as needed. All our clinical staff are registered dental professionals who strive to work to the high standards set by the profession.